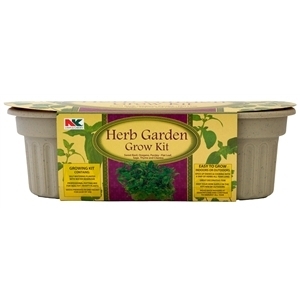 Indoor/outdoor growing kit. Self-watering, reusable planter with water reservoir. 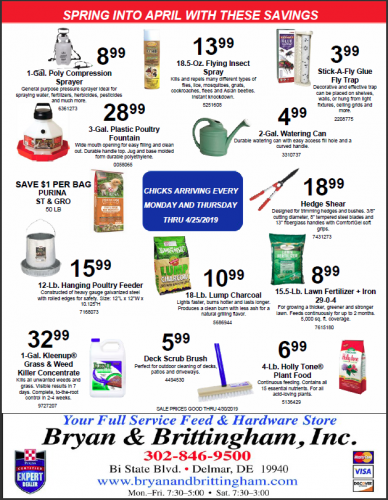 Seed packet and professional potting mix included. Great novelty gift. 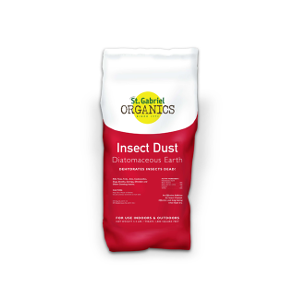 • Insect Dust controls Cockroaches, Ants, Earwigs, Millipedes, Centipedes, Crickets, Silverfish, Fleas, Carpet Beetles, and other crawling insects. • Kills crawling insects by dehydrating them. Apply as barrier around the foundation of houses, patios, porches, and pools. Use indoors in the kitchen, in corners, under appliances, behind baseboards, under carpets, rugs, below sinks. Apply to window sills and door thresholds. 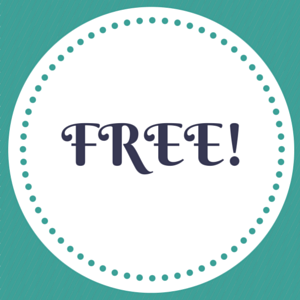 Sprinkle around and on pet beds and outdoor areas to kill fleas and ticks. 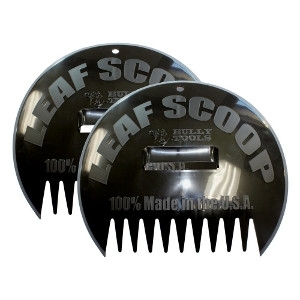 Picks up objects 1½" to 3" in size such as walnuts, sweet gum balls, magnolia seed/flower heads and even small fruits. 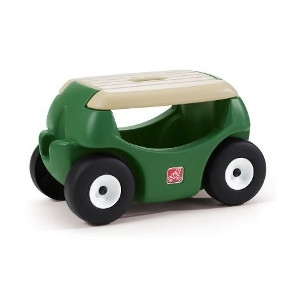 Capacity is approximately 1 ½ Gallon. Does not pick up acorns or pecans. 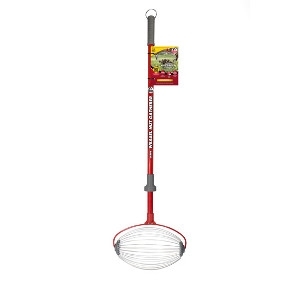 The Large Weasel® Nut Gatherer is an easy to use rolling pick up tool for nuts and more. No bending over. Saves time. Kills Mosquitoes before They’re Old Enough to Bite!® The Mosquito Dunks® are America’s best selling home owner mosquito control product. The only product with BTI, a bacteria toxic only to mosquito larvae, that lasts 30 days and treats 100 square feet of surface water. Non-toxic to all other wildlife, pets, fish, and humans. 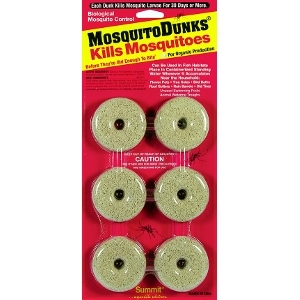 Simply apply Mosquito Dunks® to any standing water, or water garden. Kills within hours lasts for 30 days or more. 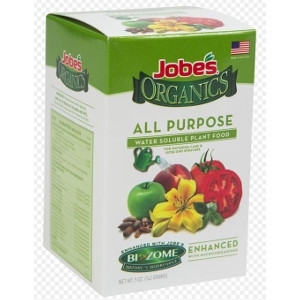 Labeled For Organic Gardening by the USEPA. 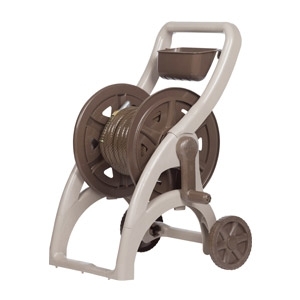 Enjoy a new level of hose reel performance with the Ames NeverLeak poly hose cart. The unique aluminum water system will not leak under normal use. 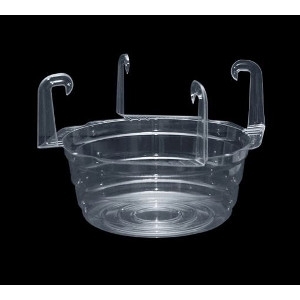 It resists cross threading, stands up to cold temperatures and is 8x stronger than typical plastic water systems. 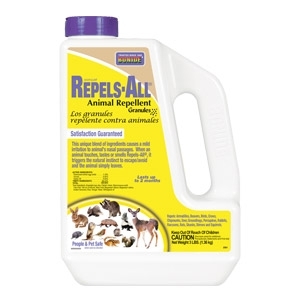 A convenient granular formulation of our all natural, and popular Repels All liquid. Triggers genetically and biologically ingrained fear and flight responses in a multitude of animal intruders - without harm. Lasts up to 2 months. 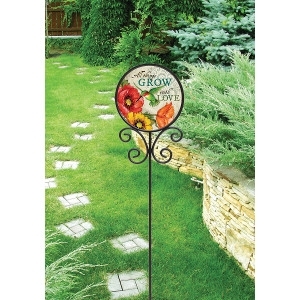 Protects plants and property - year round. Satisfaction Guaranteed! Natural and biodegradable. 3 Lbs. 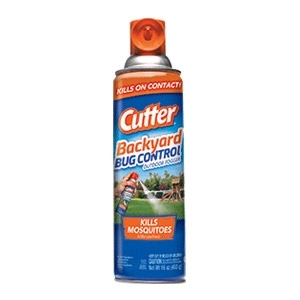 Kills mosquitoes on contact. Treats up to 1,200 cu ft (An area 8 ft x 10 ft x 15 ft). 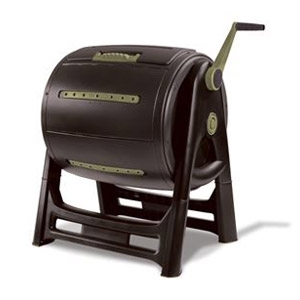 Perfect for backyards, decks, patios and picnic areas. Also kills annoying insects, flies, mosquitoes, gnats and most ants. 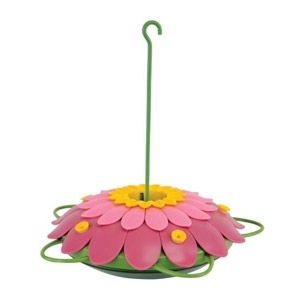 Unique design creates an easy-to-use hummingbird feeder combined with a one-of-a-kind look that will be a favorite for both you and the hummingbirds! Five feeding ports attract multiple hummingbirds. Five built-in perches enables hummingbirds to perch while feeding. 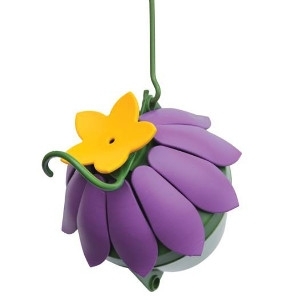 Easy Connect design allows for multiple feeders to be connected from top to bottom - creating a decorative vine of flowers. Built-in ant moat deters unwanted pests from reaching the nectar. 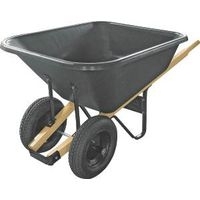 The Step2 Garden Hopper is a mobile work seat and storage area that provides you with comfort and easy access to tools while you take care of the yard. 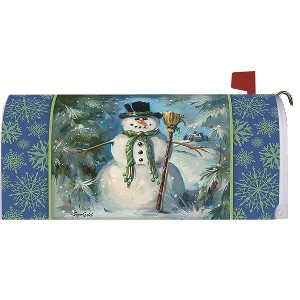 This decorative mailbox cover is perfect for the Holidays! 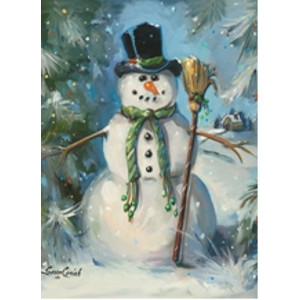 This decorative flag is perfect for the holidays! Innovative gear allows effortless tumbling even with a full load. Controlled ventilation improves composting. Positive locking latch secures door closed. Keter Plastic Ltd. is one of the world’s leading manufacturers and marketers of resin-based household and garden consumer products. 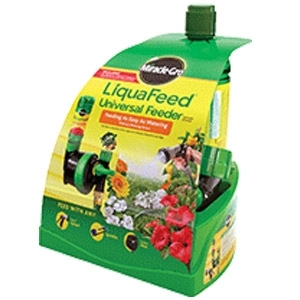 Feeding is as easy as watering with ANY watering device. Remains on spigot and switches from Feed to Water with the flip of a switch. Connects to any watering device to feed as you water. 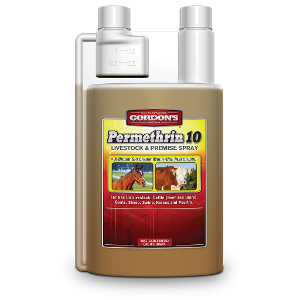 Patent Pending technology automatically mixes the right amount of nutrients to take the guesswork out of feeding. 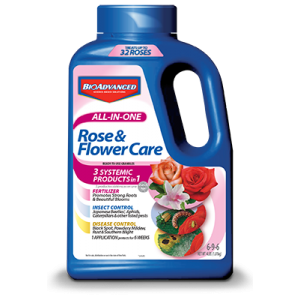 Kills dandelions and other major lawn weeds. 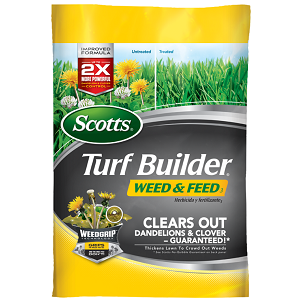 Feeds grass to crowd out future weeds.Typically recommended in late spring as part of the Scotts Lawn Care Plan. Do not use on St. Augustinegrass, Floratam, Dichondra, Lippia, carpetgrass or bentgrass lawns. 5000 sq. 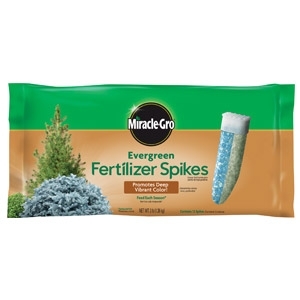 ft.
Use Miracle-Gro Evergreen Fertilizer Spikes once a season, Spring & Fall, to promote deep, vibrant color on Evergreens! Easy-to-use spikes release nutrients directly into the root zone to help promote green, strong Evergreen trees & shrubs. 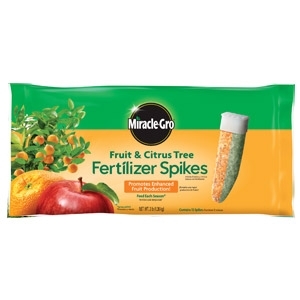 Use Miracle-Gro Fruit & Citrus Tree Fertilizer Spikes once a season, Spring and Fall, for lush foliage and enhanced fruit production. Easy-to-use spikes release nutrients directly into the root zone to help promote strong fruit and citrus trees.